Yultron Performing at GREEN ELEPANT (DALLAS, TX) Saturday, July 23rd! 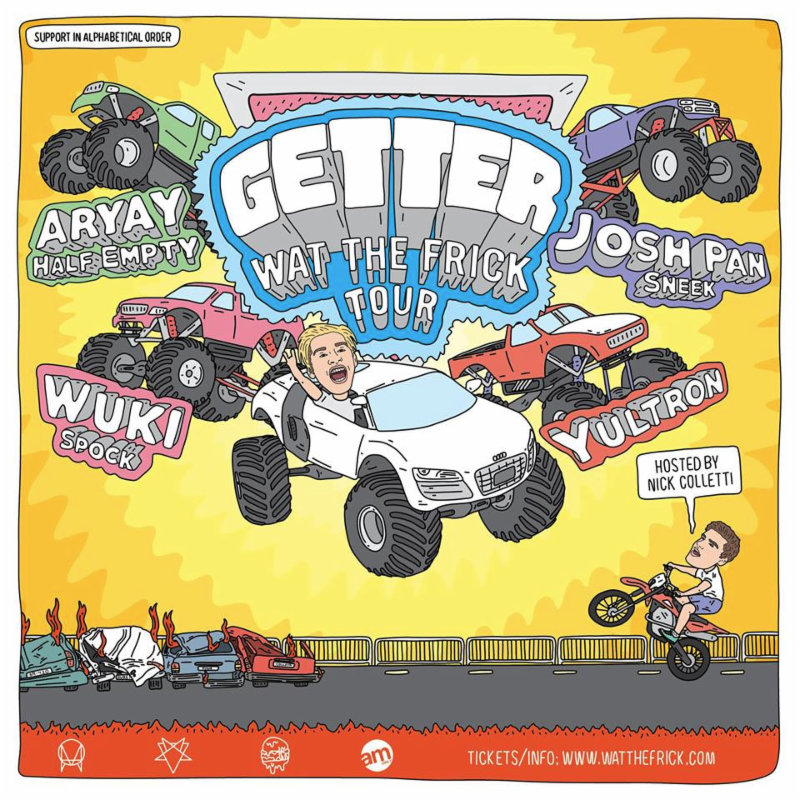 Yultron is also a part of the Wat The Frick Tour! Click here for more info on the tour!